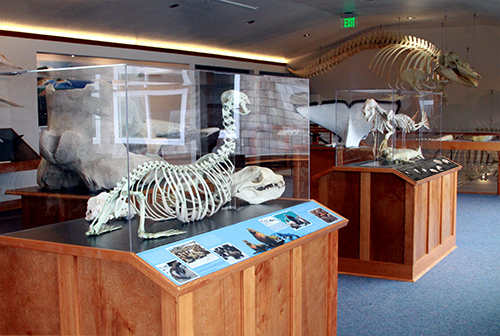 If you’re in the process of creating a museum, interpretive center, or any related type of display, we can help your project go from concept to completion smoothly. If you’re still in the funding stages we can come aboard to help generate promotional and conceptual materials to help secure additional funding. To date, our conceptual materials have been instrumental in raising over a million dollars in funding. Our team is not only highly experienced and capable in the design side of things but we also are adept at generating textual content, fact checking, and editing.